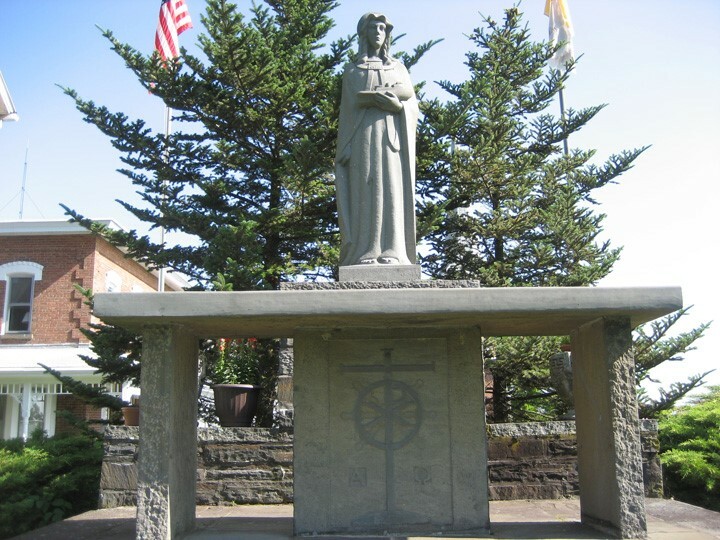 Which town is home to the first American Saint? Where is the Hudson River's last remaining wooden lighthouse? What is the hometown of Isabella Baumfree? Where is the oldest covered bridge in New York State? The humble town of Esopus is a treasure-trove of historic and nature places. 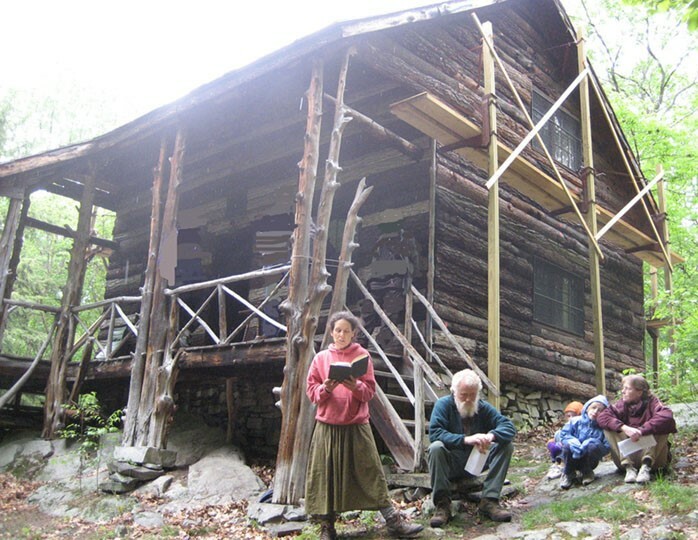 In this one-hour presentation, learn about the woods and waterways, the historic buildings and biographies of Esopus notables so that you, too, can explore and discover these gems. Skip Doyle (OutdoorSkipper@gmail.com), a native of Esopus, is a licensed New York State guide who leads outdoor trips and retreats throughout the Hudson River Valley to experience our nature, spirituality, and historical heritage firsthand. He is founder of Esopus Heritage (EsopusHeritage.org) which promotes awareness and preservation of the town's nature and historic places, and is owner of Outdoor Skipper (OutdoorSkipper.com) through which he leads hikes, bike rides, paddling, X-C skiing, sailing and camping to share the wonders of our Hudson River Valley region and beyond.